Hi everyone. I know it’s been a while since I’ve posted anything but that’s because I’ve been busy with some very exciting projects. 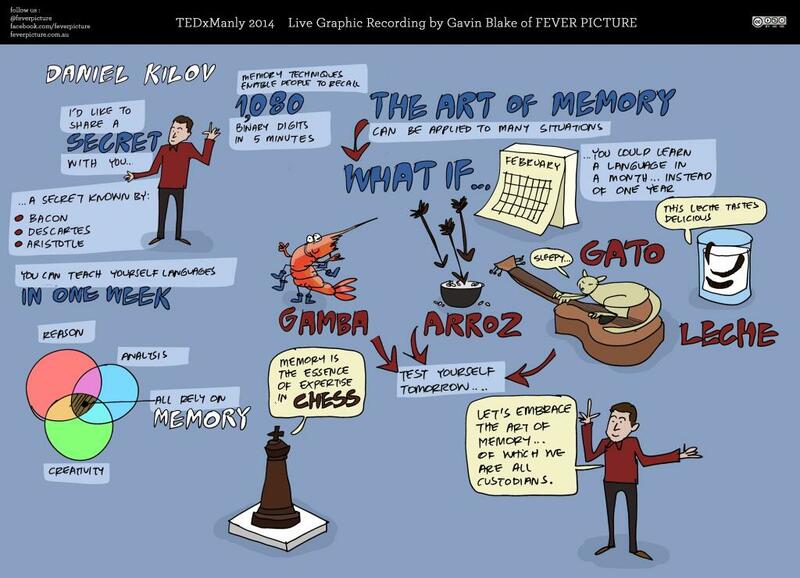 I’ll have more to share on these very soon but in the meanwhile, here is some footage from my involvement in the 2015 TEDxSydney event, along with illustrated tutorials on the Method of Loci and the Substitute Word Method. I teamed up with the Post-it brand to put on some workshops and to deliver a live demonstration of memory techniques at the Sydney opera house. If you find these interesting and want to dig a little deeper, I discuss in greater details how to combine these two techniques for foreign language learning here. Many of you enjoyed my interview with Tansel Ali, the 3x Australian Memory Champion and human phone book. Did you know that Tansel and I have been good friends for many years? In fact, it was Tansel who first taught me memory techniques. Below is a clip from back when I’d only just started training with Tansel. Enjoy! What do Aristotle, Aquinas, Descartes, Bacon and Mark Twain all have in common? Watch my newest talk from TEDxManly to find out. In addition, I share a technique for high speed language learning. Here it is; I’ve finally managed to get around to posting my talk from TEDxCanberra. This was one of the most exciting moments of my memory career. It was a phenomenal event and I think my talk came out very nicely too. This image was created by Nick Ellis, an audience member at TEDxCanberra. 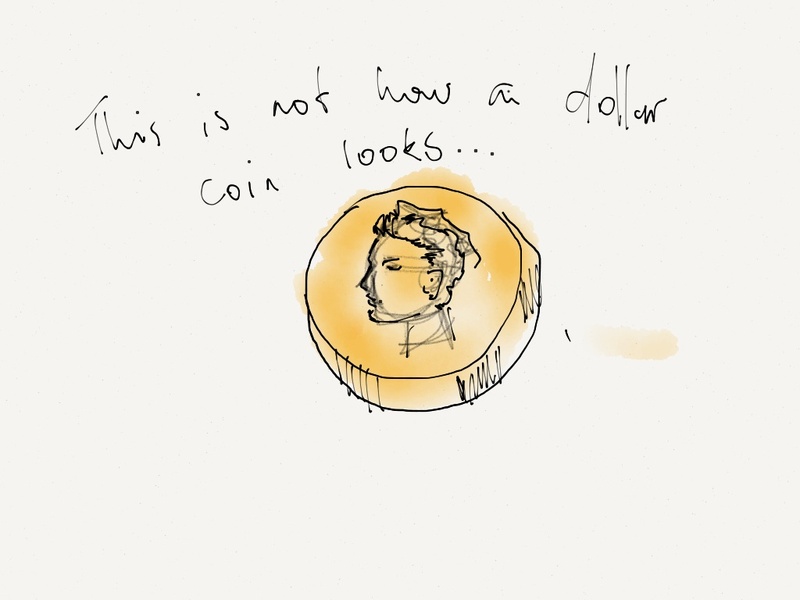 He did illustrations of several other talks which can be found here.